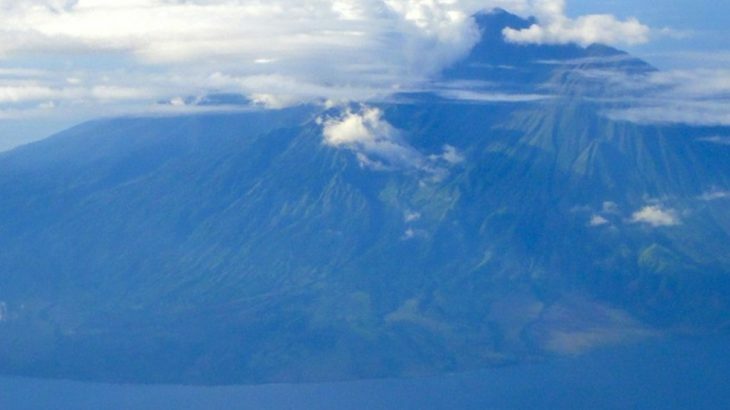 Mount Rinjani is the second highest volcano in Indonesia (after Sumatra’s Mount Kerinci) and easily one of the finest and most popular treks in Asia. The volcano complex, previously known as Samalas, is now thought to have been the location of an enormous eruption in 1257 which caused climatic change across the globe and left the huge caldera which we see today. 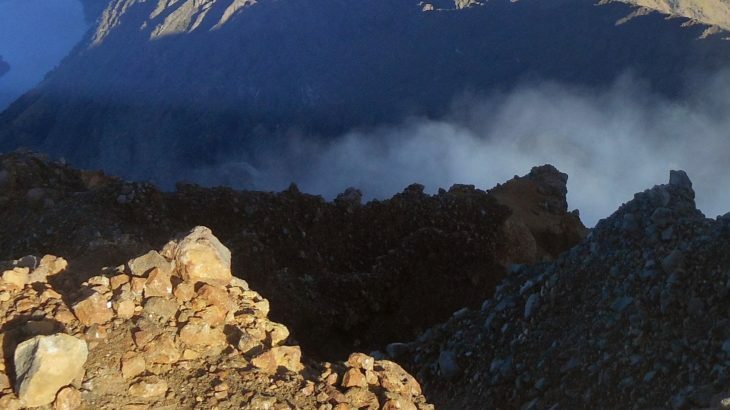 There are several routes through Mount Rinjani National Park. Sembalun to the east is the better starting point for hikers wishing to reach the rocky summit. The largest volcanic explosion in recorded history, in April 1815 Tambora erupted so violently that it was heard over 2,000 kilometres away. 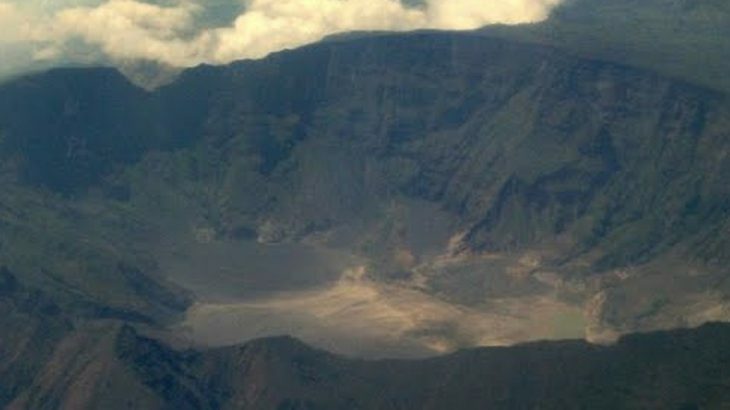 The evidence of the eruption is the staggering crater – which you can hike down into, based on recent Gunung Bagging trip reports. 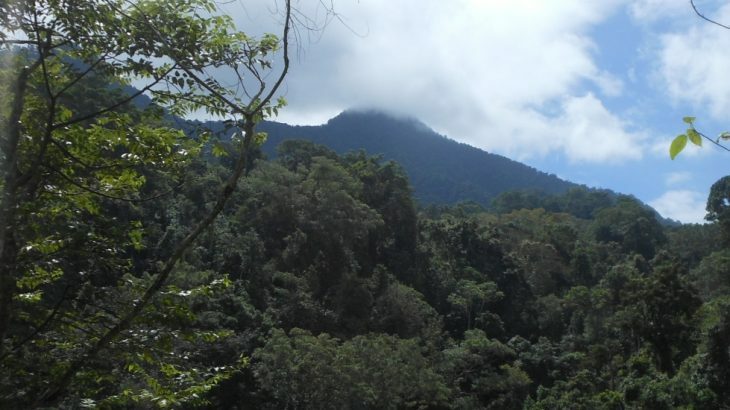 Following an alarming increase in activity in 2011, people are climbing this amazing Ribu again.